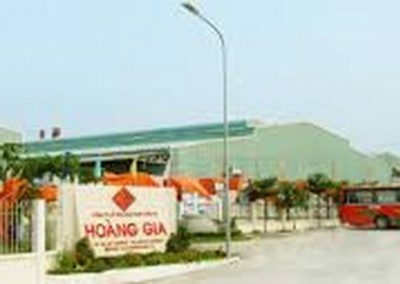 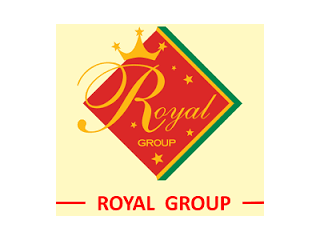 Hoang Gia is the second largest group in Vietnam in terms of “ tiling products ”. 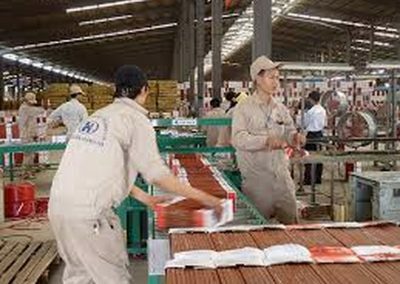 With over 25 years of experience Hoang Gia Group launches continuously new products to markets with various designs, forms and specifications meeting customer’s requirements locally and abroad. 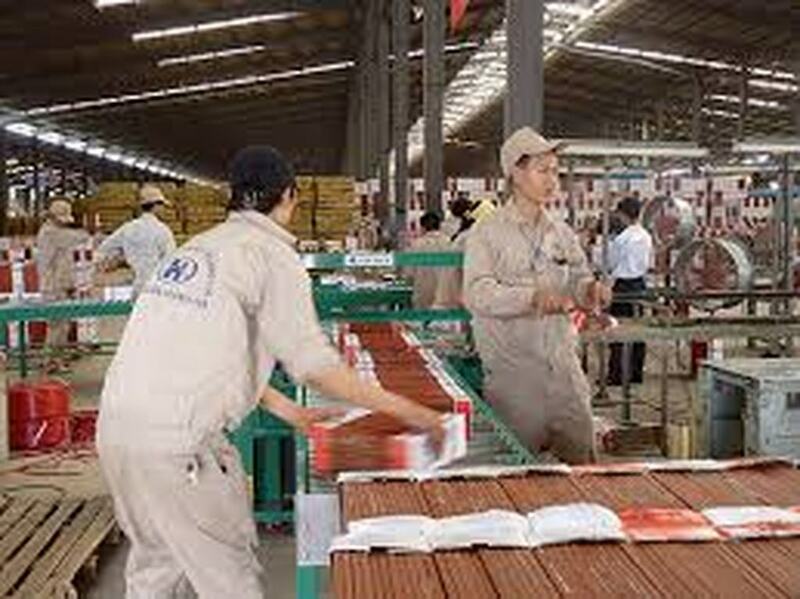 The Group has 2 large factories located at Nhon Trach 2 industrial zone, Dong Nai province and at My Xuan A industrial zone, Ba Ria – Vung Tau province. 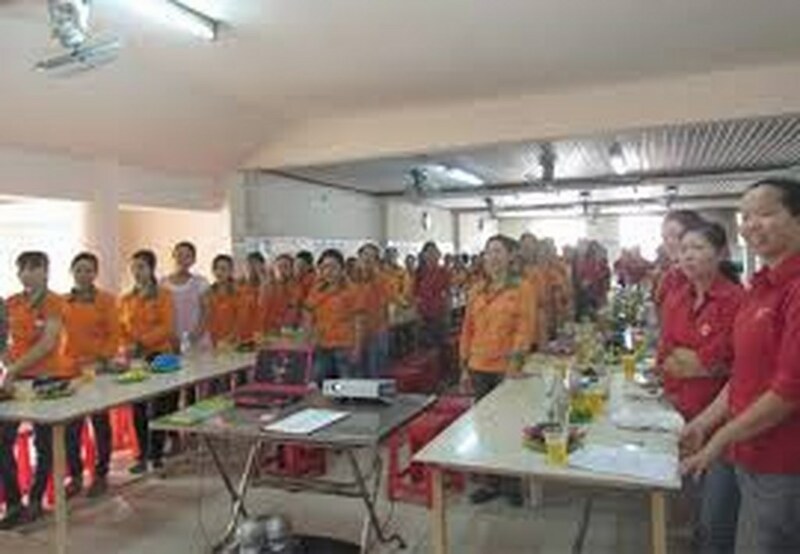 With its outstanding advantages in terms of equipment and technology – Hoang Gia’s products always meet quality criteria – are delicate in designs and environment friendly. 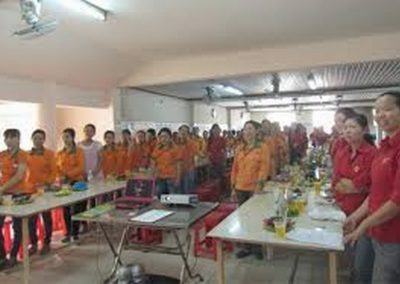 In local market, Hoang Gia has established a network of distribution expanding from North to South with more than 3,000 stores, agents and showrooms.